We received in April 2 types of massage equipment of the brand Isukoshi. One of them is a pillow that works both from the mains and from the internal battery. Price is 337 AZN. Its uniqueness lies in the fact that you can use it everywhere, in any room, on a sofa, chair, putting it behind your back, putting it under any part of your body. The second - is a cape on an armchair which works from mains. Price is 437 AZN. 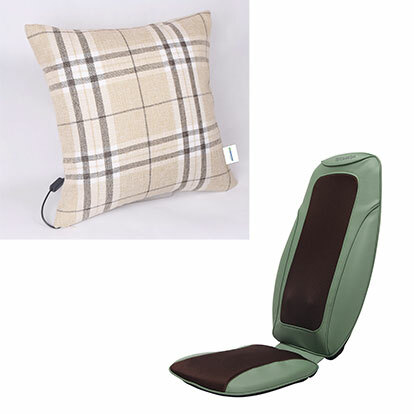 Its advantage from massage chairs is in its mobility, you can lay a cloak on any chair and armchair in the house, and secondly - the price is much lower than the prices for massage armchairs. We invite you to test them in our store "Sony Center". We just and for the first time received bagless Miele vacuum cleaner with the parquet brush Blizzard CX1 Parquet Power Line SKCR3. 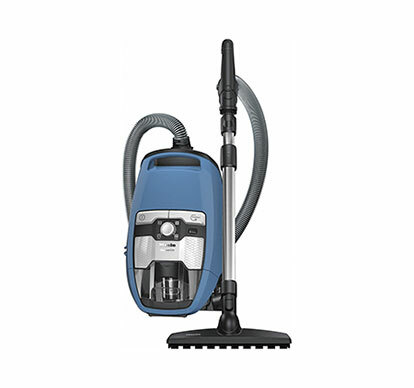 It uses Vortex technology, in which large dust particles accumulate in a transparent container inside the vacuum cleaner, and fine dust settles in a special filter compartment. Therefore only at Miele at clearing of the container the dust practically does not get in air. Price is 1168 azn. Warranty as always 3 years. "Miele - anything else is a compromise." 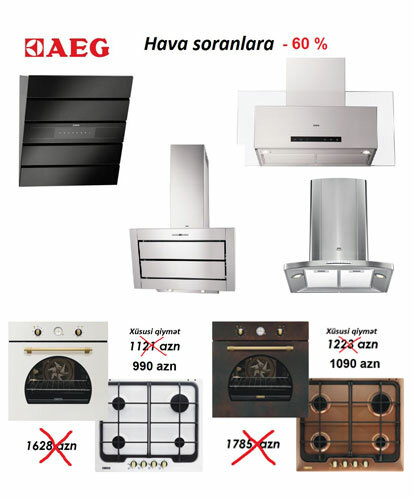 Now we started giving even cheaper prices – all AEG branded hoods are sold now instead of 40% with 60% discount !!! Copper and cream color combinations of Zanussi hob+oven suitable for kitchens built in country or classic style are sold now not for 1223 and 1121 azn instead of 1785 and 1628 azn, but even less – for 1090 azn and 990 azn respectively !!! Attention: prices shown in the catalogue in our web site are prices without discount. Unitech offers 20% discount to all BOSCH, AEG and Zanussi branded goods starting from February 22 till April 30. 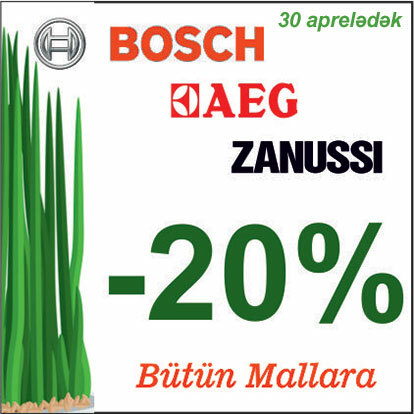 Discounts 30-40% to some AEG and Zanussi goods announced before this campaign are still in effect. Hurry as we have limited quantity of goods. In our stores goods can be purchased on credit for a period of 3 to 24 months. The amount of the purchase should not exceed 6000 manats. In the case of buying on credit for 1 year, in fact the goods cost the customer 125.8 % of his price in cash, that is overpayment amounts to approximately 2% per month. A prepayment is not required.